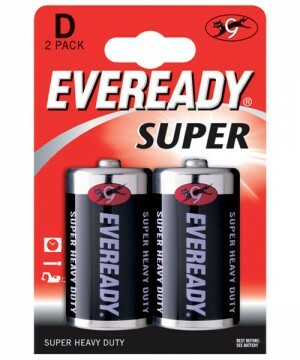 Eveready got its start in the early 1900's, since then families have continued to use Eveready batteries to power their toys, clocks and other everyday devices. 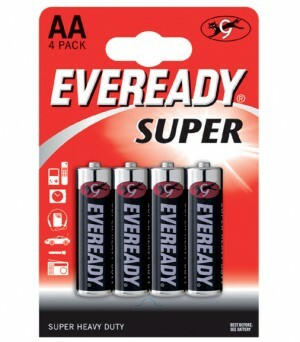 You can buy a great range of Eveready batteries online from MAD4TOOLS.COM at fantastic prices well below RRP. We sell a range of batteries ideal for the countless electronic gadgets that you can't live without such as digital cameras, controllers, PDAs, MP3 players, portable TV and DVD players. 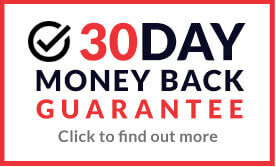 Eveready got its start in the early 1900's, since then families have continued to use Eveready batteries to power their toys, clocks and other everyday devices. 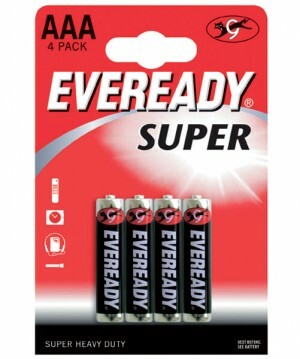 You can buy a great range of Eveready batteries online from MAD4TOOLS.COM at fantastic prices well below RRP. We sell a range of batteries ideal for the countless electronic gadgets that you can't live without such as digital cameras, controllers, PDAs, MP3 players, portable TV and DVD players. You can purchase AA, AAA, D, 9v and C type batteries all of which provide outstanding performance. 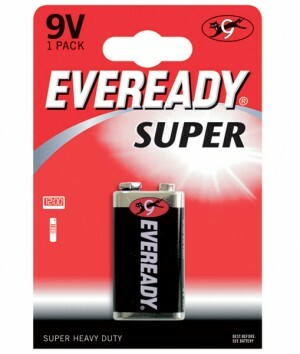 The Eveready name is recognized worldwide and continues to stand for trust and reliability.